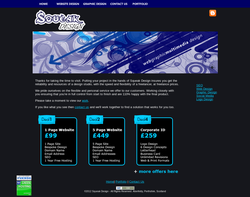 Website Design & Development Is your website working for your business? 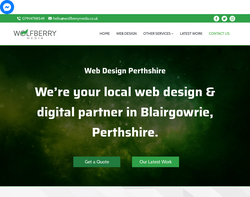 At Wolfberry Media, not only do we provide quality web design services for a wide range of businesses, we also tailor our services to bring added value to your company and allows you to focus on growing your business. 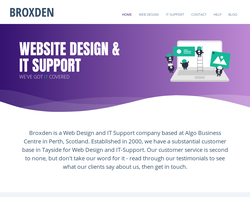 We know how much your business means to you, which is why we can provide custom websites to provide you with the correct solution for your needs. All of the websites we build are fully mobile responsive, meaning your customers can view your site from anywhere, on any device.